Charmadi Ghat trek is a dream come true. Charmadi is a beautiful region within the Chikmagalur district of Karnataka. 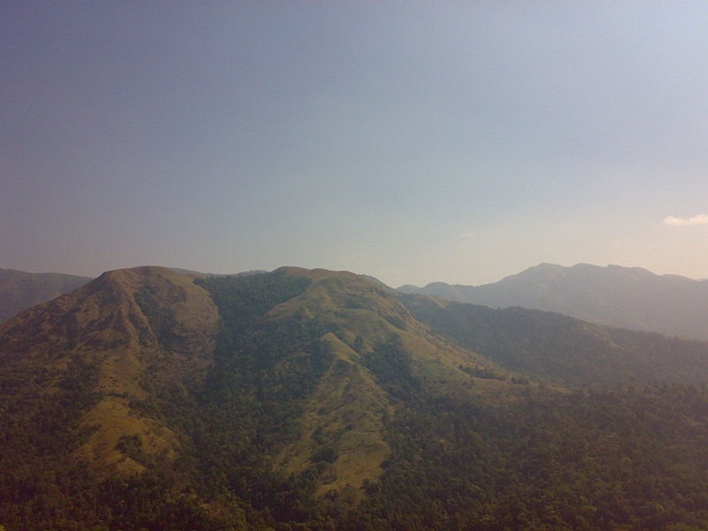 It is known for its picturesque views and scenic landscapes owing to its location in the Western Ghats. Trekking is a pleasure at the terrain of Charmadi that is home to lush forests, evergreen shrubs, streams, and waterfalls. Easily approachable by major cities, it qualifies as one of the best weekend trek getaways. 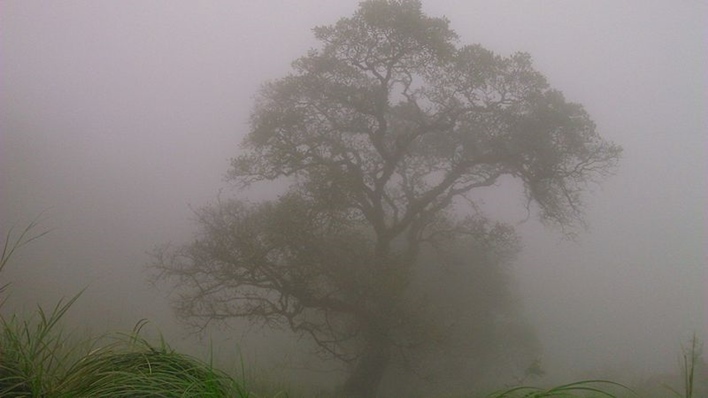 Charmadi Ghat trek is all about being amidst a lush nature trail. However, owing to the misty atmosphere and little or more rains (during the monsoon months), it is advisable to start the trek early and wind up before nightfall. Trekking at Charmadi Ghat is a trekker’s dream come true. It has trails that are doable by both amateur and higher level trekkers. The best way to go about trekking here would be to take the help of a guide. 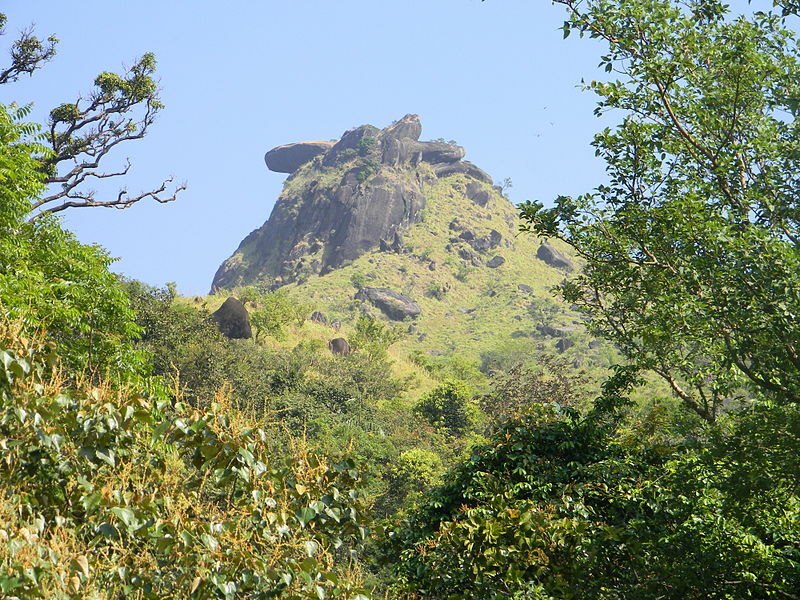 If you are a skilled trekker, you could take up the climbs leading to either one of the peaks – Ballekallu and Kodekallu. Stay the night at a campsite or forest department guesthouse. Head to the various coffee estates found within Charmadi Ghat trek. You could even stay over if you check in advance. These estates provide a comfortable homestay-like environment and help you imbibe the aromas of the coffee plantations all around. 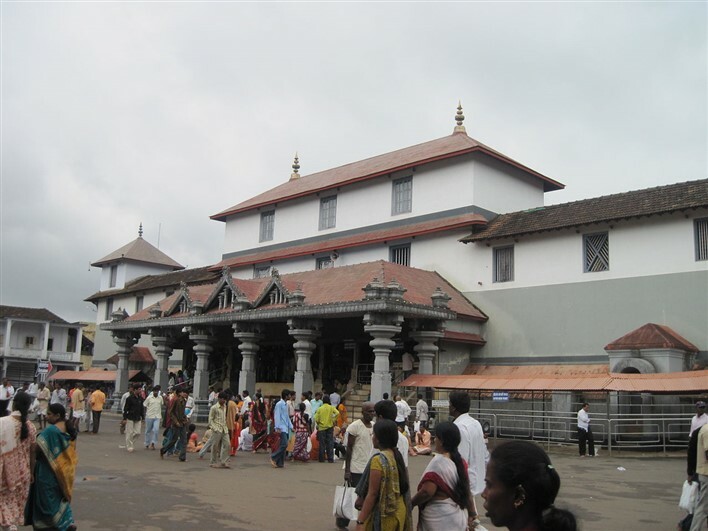 Visit the various temple complexes of Dharmasthala. This little town is situated on the banks of River Nethravathi and has shrines dedicated to Lord Shiva, the Daivas and a Jain Tirthankara. Visit the gorgeous waterfalls of Alekhan situated just 18 kilometers from the Charmadi Ghat trek area of Charmadi. Lying in the Chikmagalur district, they are bound to be surrounded by a blanket of trees and lush green. The easiest way to reach would be by bike or booking your own ride. Visit the lesser known Kallarabhi Falls on your way back from the Ghats. They are totally worth spending a few hours watching its beauty and picnicking in the area around. Watch the sunrise at the peaks of Kodekallu or Ballekallu if you start trekking early or camp by the sunset points during your downward trek. The closest airport to Charmadi Ghat is Mangalore Airport, which is about 87 kilometres and Kempegowda International Airport is roughly 300 kilometres. You can board a train from the closest Railway Stations of Mangalore, Bangalore, and Hassan. To reach the Ghats by road, board the buses plying to Dharmasthala. The trek spot is just 10 kilometres from there.